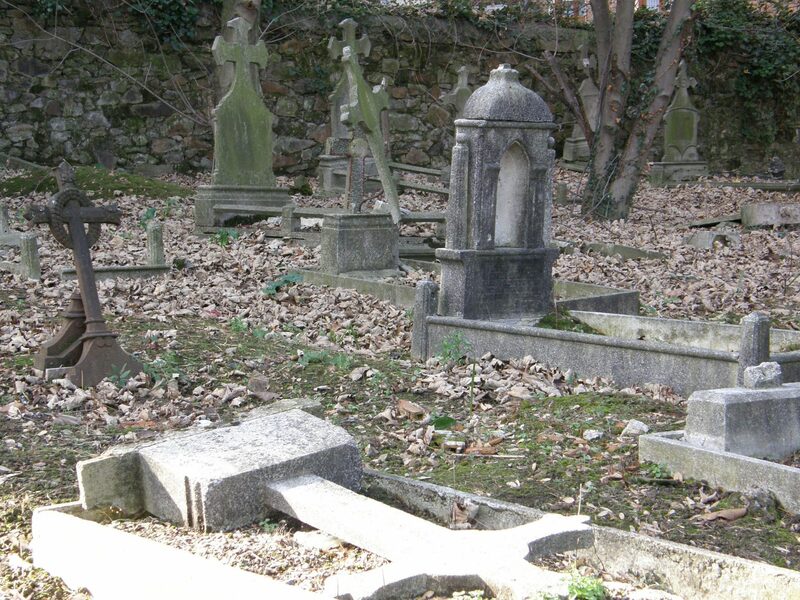 This week we want to dedicate our post to Begoña Cemetery, in Bilbao. Many will not even know that it exists or that next to it there was another, the Civil Cemetery of Mallona, of which today only the main door is preserved, a couple of pantheons and the base of what was once the memorial to the defenders of the Sites of Bilbao. Soon the same will happen with Begoña, whose closing process began in 2006 with the suspension of burials. 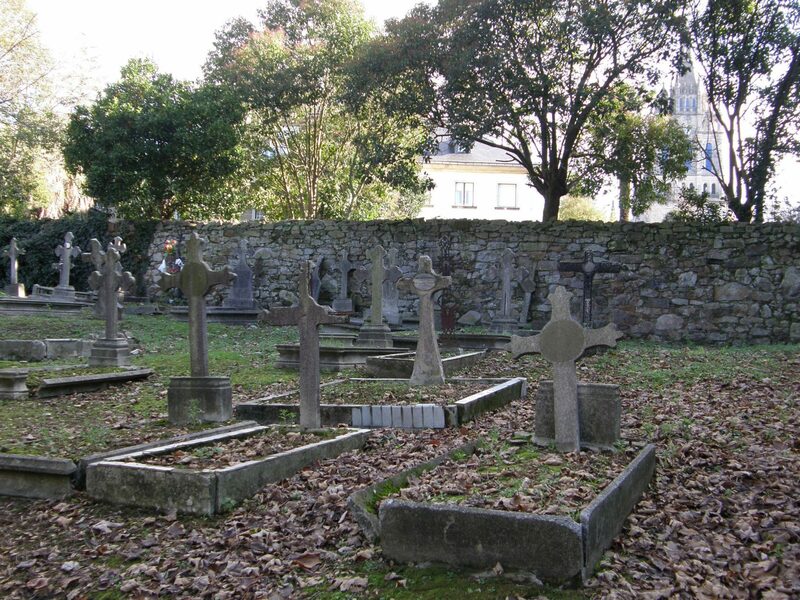 There are about two thousand graves in the cemetery. The oldest one dates from 1893 and approximately 75% of the concessions have already expired. 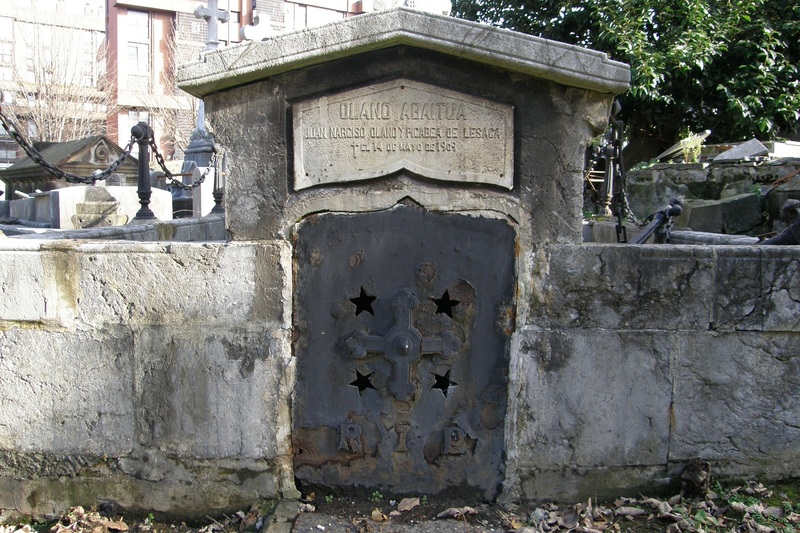 Those who are still in force are offered the transfer to the Cemetery of Derio and those remains that are not claimed will be taken to the ossuary. This year will be the last to visit, only Sundays and holidays in the morning, because they want to turn it into a green area.